The name La-Z-Boy is synonymous with comfort and style. 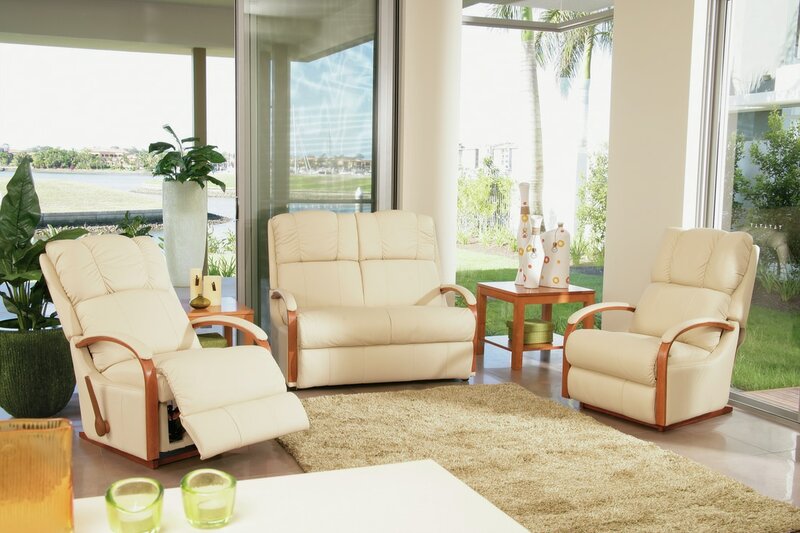 Since their early days of production they have been working to improve their incredible range of recliners, sofas, suites and more, to bring you exciting new products with the greatest of comfort. Lazboy recliners are excellent quality, exceptionally comfortable and backed with a fantastic warranty and support. As a Gallery store have access to the largest range of La-Z-Boy products in the Cooloola region. With our huge onsite warehouse we've been able to buy in bulk many styles and colours so you can have your favorite piece immediately. If you've never tried La-Z-Boy before, come in to our store and see what you've been missing. EDEN - The Eden is the most popular La-Z-Boy range, and it is easy to see why! You can be assured you won't compromise on style or comfort as the Eden caters for every member of your family. 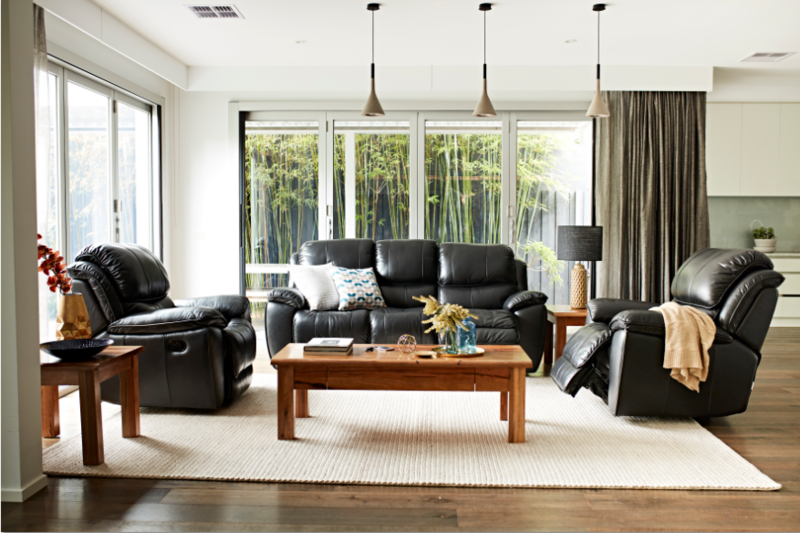 The Eden offers 3 different sized recliners - standard, large and XL for the taller members of your family. Match any of the recliners with a 2 & 3 seat sofa. 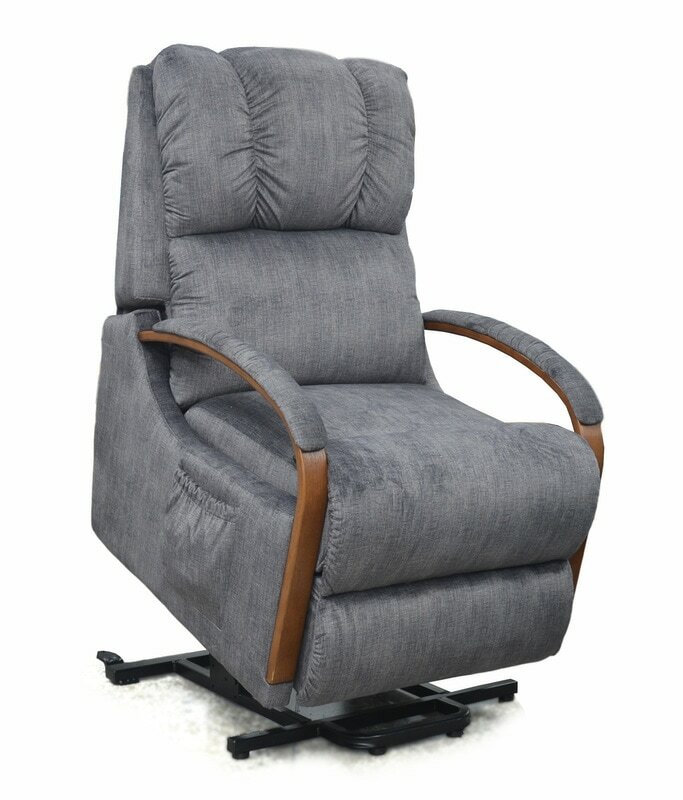 The Eden standard recliner is available as a non rock recliner or reclinaway. 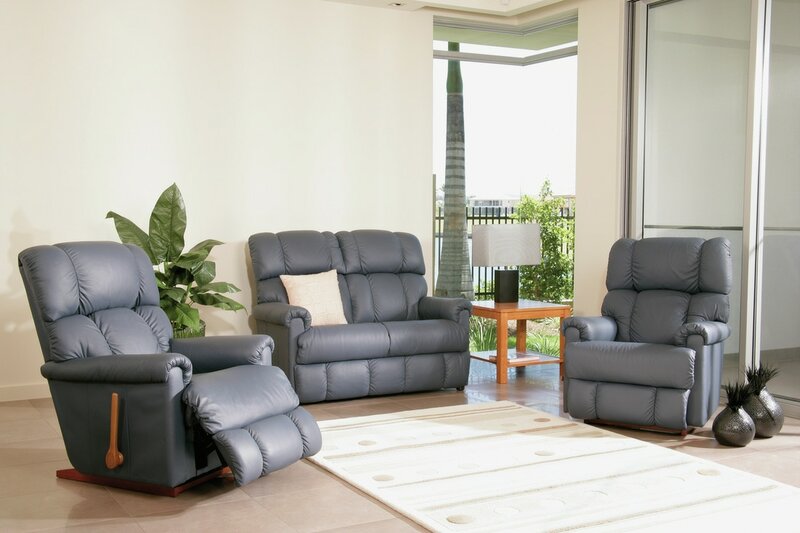 ​PowerRecliner XR and Power Recline XR+ now available on the Eden standard Recliner. ROMANO - This is one design that really will create a presence in any living room. Designed to turn heads, yet at the same time provide ultimate comfort, the Romano is stylish with its mix of curved and straight edges. SERENITY - The Serenity is not only comfortable, it is stylish as well. 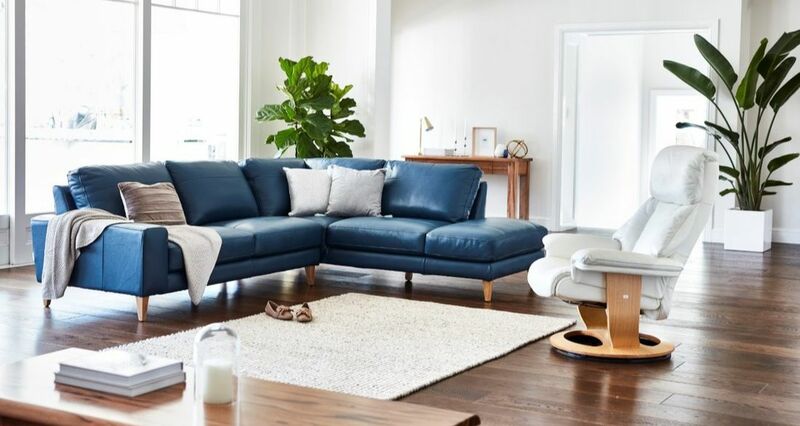 With its square cushion design, slender arm rests and curved back, the Serenity suite is contemporary in appearance and ideal for a busy family home. With options of either a 2 seater or 3 seater sofa or Rocker Recliner chairs, the Serenity is versatile to fit into any living room. PINNACLE - Available with many different options including 3 different sized recliners to suit your individual needs. Also available as a lift chair and twin theatre suite. SAXON - Luxurious is one word that best describes both look and feel of the Saxon recliner suite. ​Be it the recliner chair, 2 or 3 seater sofa or corner modular. You can be assured the comfort and quality will not fail to deliver. PRAGUE - ​Sit back and relax on the Prague sofa! Contemporary and modern, it offers the perfect solution for comfort and style. It's linear profile and wooden tapered legs, complete with substantial armrest on one side gives you everything you need in a sofa. Match it with the Prague chair or Prague 2 seater to complete the contemporary look. CANYON - Options include single recliners in 3 different sizes, and 2 & 3 seaters with option to include built in recliners. HARBOR TOWN - One of our best sellers. The Harbor Town is ideal for those seeking a smaller product, without having to compromise on comfort. The Harbor Town comes as recliners, suites and lift chairs. MARTELLI - The Martelli is the ultimate in luxury and elegance captured in one supremely comfortable lounge suite. Its soft, elegant lines and luxurious cushioning ensures the ultimate in comfort, plus the timber feet add the perfect finishing touch to this unique design. JONAH - Make a sharp impression with the slick design of Jonah. 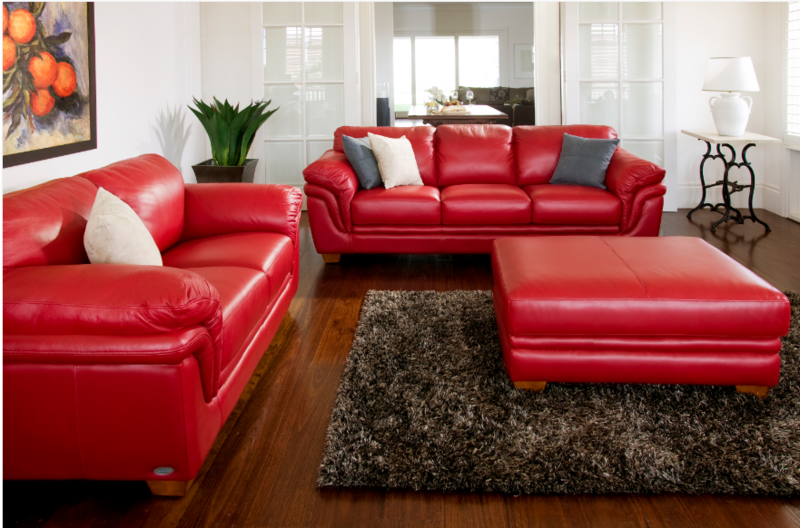 Its striking square pro le matched with slick stitching detailing makes a sophisticated addition to any living room. 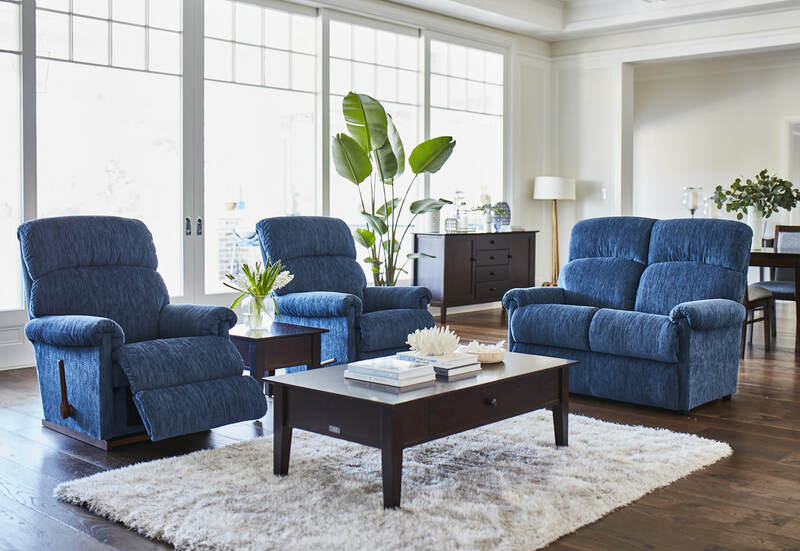 Meet the next generation of power recliners, combining exclusive La-Z-Boy rocker recliner features with smooth, effortless operation. For more information on the Power XR and XR+ range, click on the links below. Power XR+ models exclusive to La-Z-Boy Gallery stores.